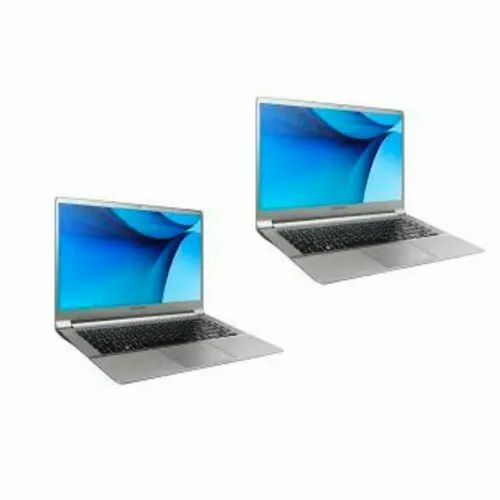 We are among the reputed organizations, deeply engaged in offering an optimum quality range of Lenovo Second Hand Laptop. Established as a Sole Proprietorship firm in the year 2016 at Jaipur (Rajasthan, India), we “Star Computer Vision” are a leading Wholesale Trader of a wide range of Second Hand Laptop, Multi Function Printer, Mouse Pad, etc. We procure these products from the most trusted and renowned vendors after stringent market analysis. Further, we offer these products at reasonable rates and deliver these within the promised time-frame. In addition to this, we are also involved in offering best-in-class Computer Repairing Services to our esteemed clients. Under the headship of “Mr. Krishan Kumar” (Proprietor), we have gained a huge clientele across the nation.